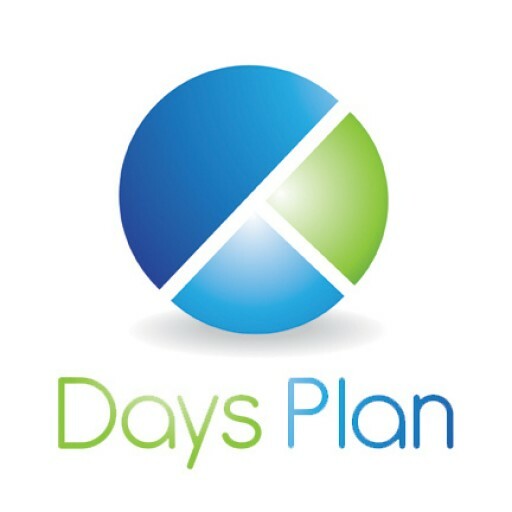 Our Best Time Off Policy Tips | Part Two - DaysPlan, Inc. Note: This is a two-part series. If you missed our first three tips, click here! Recap: Creating a policy to provide employees with some type of paid time off may seem like a simple task. However, the complexity of some state laws, balanced with employee demands for time off and the financial constraints of the employer, can make this seemingly simple task difficult. There are two common types of paid time off effective dates: anniversary and calendar year. Which one you choose will make a difference in how easy it is for employees to understand and how much administrative work it creates for your staff. Anniversary effective dates make it easier to calculate balances thus making it easier for employees to understand but creates more dates to track for your administrative staff. Calendar year effective dates put everyone on the same schedule, but can wreak havoc at the end of the year for companies with a use-it or lose-it policy. Everyone is scrambling to take time off all at once and that may not fit with business demands. Calendar year starts also create additional difficulties in calculating the correct amounts when an employee starts mid-year. Either way, using software to track and calculate time is essential for maintaining your sanity. Companies that choose to “grant” paid time off means employees receive their whole bank of paid days off on day one of the year. Companies that choose the “accrual” method means employees earn a certain number of hours each month or with each pay cycle. Granted policies can be risky in states that require payout of all earned days off upon termination, thus requiring the employer to pay out the value of the entire year regardless of when the employee actually leaves. So, if you grant employees 40 hours of paid time off on January 1st and the employee leaves on January 3rd, you still have to pay out the full 40 hours upon termination. End-of-year payouts may have different requirements than the end of employment payouts. End of employment payout requirements will vary depending on state law (again, what you call it will make a difference). End-of-year payouts are based more on company policy. Some companies elect to treat the expense of paid time off as money already allocated and out the door. So, paying out any accrued, unused time off at the end of the year is just cleaning up the books and giving employees what they have already earned. While this does simplify the record keeping, it may also encourage employees to save their time off benefits for a bigger payout at the end of the year. This kind of defeats the purpose of giving them time off. *** Please note that some vacation policies are an earned benefits under ERISA. Whatever you decide for your paid time off policy, remember that your employees are the ones with the final say in the value your paid time off policy creates. If you give your employees something they don’t care about or can’t use, you’ve wasted your money. The best way to find out what is meaningful to your employees is to ask them. If you could change one thing about your time off policy, without any hassle or paperwork, what would it be?